The Central Virginia Jazz Orchestra is sad to announce that its founder, Dan Borlawsky, passed away on September 18, 2018. You can read the obituary here. Dan's last appearance with CVJO was April 23, 2016. Here is a clip of Dan's feature on "After The Lovin'". Jammin' at The Pan is back! Now available from CDbaby, and locally in Richmond from BK Music. Listen to samples, and read what the Richmond Times-Dispatch had to say. Phone: 804-241-3905 9 AM—9 PM, please. 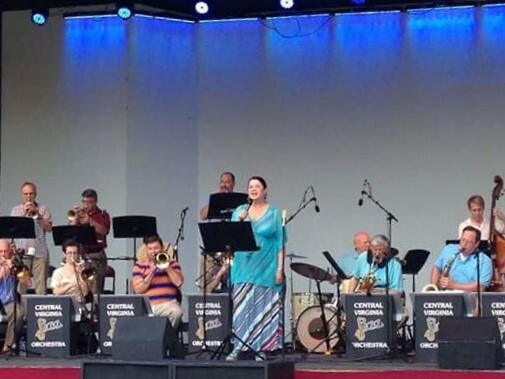 The Central Virginia Jazz Orchestra describes itself as “not your grandfather’s big band!” Maybe so, but if Granddad liked Duke Ellington, Count Basie and Artie Shaw, then he would like the Central Virginia Jazz Orchestra, too. If Poppa heard Peanuts Hucko play at Denver’s Navarre, he would approve — and brag about his grandkids. The ensemble, which ranks among the region’s premier performing arts groups, has released a new CD. The title, “Standards — Our Way,” describes the content. The tracks summon sensations that of all music forms jazz most ably imparts. A rundown of the tunes alerts listeners of the pleasures to come: “Fascinating Rhythm,” “Falling in Love with Love,” “Sweet Georgia Brown,” “Stormy Weather” and similarly seductive others. The orchestra’s players do justice to the composition of the genre’s greats. Jazz evokes memories. Numbers heard for the first time return fans to midnights long ago. Jazz is the musical equivalent of genuine déjà vu. The recording enjoyed the backing of W.E. Singleton, the benefactor not only of Virginia Commonwealth University’s jazz program but also of jazz generally. He shares his passion. We love this CD. As soon as it ends, we hit the replay button. 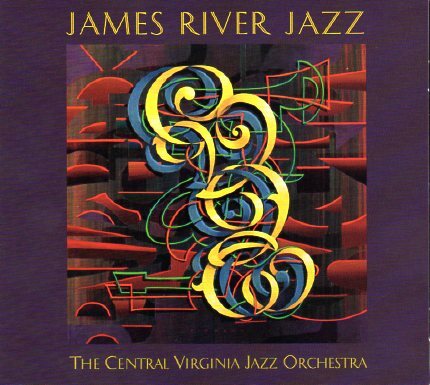 Contact www.cvjazz.com to learn more about this group. Stay cool. This program is an unabashed homage to players like George Roberts, Phil Teele, and Bill Reichenbach. Not only have these musicians enriched performances with bands like Buddy Rich, Woody Herman, Gordon Goodwin, and Frank Mantooth, but they have left lasting impressions in movies ranging from Jaws to Ghostbusters to Hellboy. 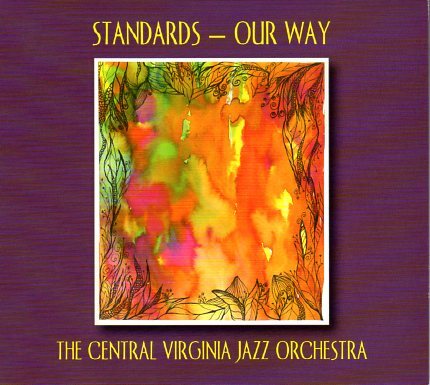 Please join the CVJO as they explore Stan Kenton charts that require five trombones, mainline arrangements with heavy contributions from the bottom players, and a few select features for bass trombone and friends. Bass trombonist David B. Adams is a former member of the Sao Paulo, Brazil State Symphony. Dave came to Richmond several years ago to be an information technology specialist for a major financial institution. 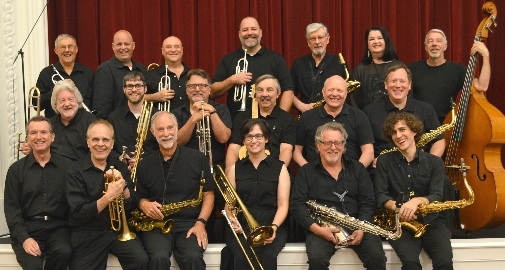 He has dreamed of an opportunity to let the big horn shine since he first played with the Stardusters in Massachusetts in the 1960's, and is delighted to be sitting in with the CVJO for this special event.